“No one is coming to save you,” said Access correspondent Scott Evans. 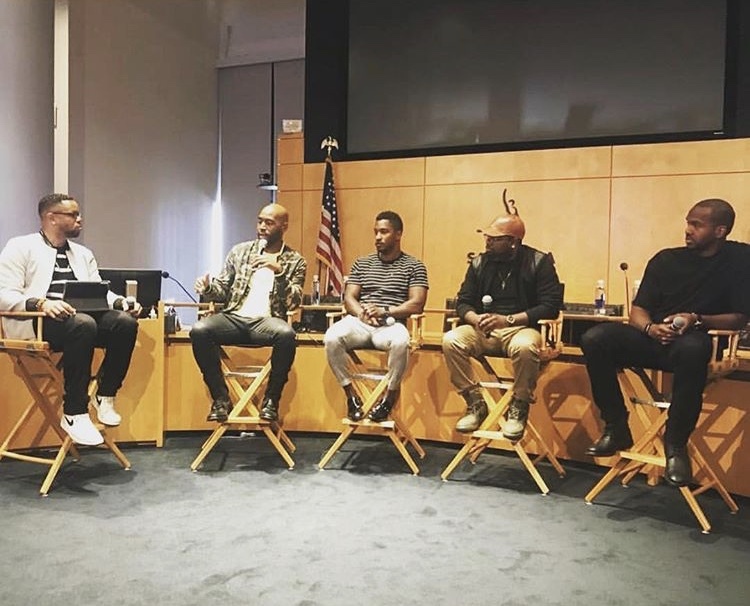 There was some real candor during the Los Angeles chapter of the National Association of Black Journalists’ “Images of Black Men in Media” panel this past weekend. 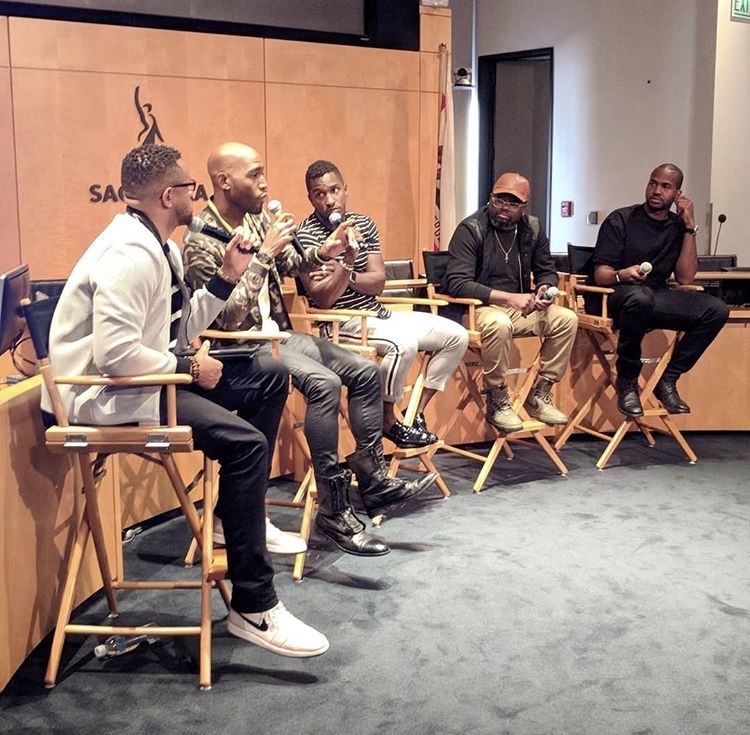 NABJ’s nationwide Black Male Media Project, which aims to help change the narrative around the lives and images of black men in the news and in society, hosted a diverse panel of entertainment and media personalities including, Queer Eye host Karamo Brown, Access correspondent Evans, actor and comedian Lil’ Rel Howery, and TMZ producer Van Lathan. 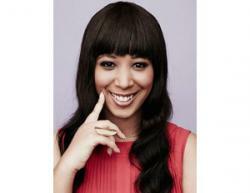 The panel was moderated by NABJ-LA Vice President Jarrett Hill. This event was a part of a bigger conversation that took place at various chapters nationwide. The organization hosted multiple NABJ affiliate chapter conversations in several cities, including Atlanta, Baltimore, Chicago, Dallas, Los Angeles, Miami, Pittsburgh and St. Louis, simultaneously. The initiative is designed to inspire, support, and develop training and mentorship opportunities for black men working in or aspiring to work in journalism and media. “It’s important that we have a part in the crafting of the images we see of ourselves in media because of the way they influence us, the way they impact what we believe about ourselves and what others believe about us,” said Hill.